Jared Amalong is an educator and school leader in California. In his work with schools across the Sacramento Region, he has worked with students and teachers to innovate the way in which they teach. His passion for educational technology and computational thinking is inspirational and infectious. Bring Jared to your school, district or business today! Educational technology has accelerated the way in which students learn. Like never before, students are connected to information and resources. Digital tools have allowed students to create in ways previously inconceivable. Those creations are shared with authentic audiences and are not limited to boundaries. Yet the rapid pace of change in educational technology has created gaps in teaching practices that have led to inequitable access for students. Ongoing professional development and professional learning networks are critical to advancing the practices of all teachers. While it may be beneficial to send teachers to off-site workshops, true learning happens in the environment in which teachers practice their craft. 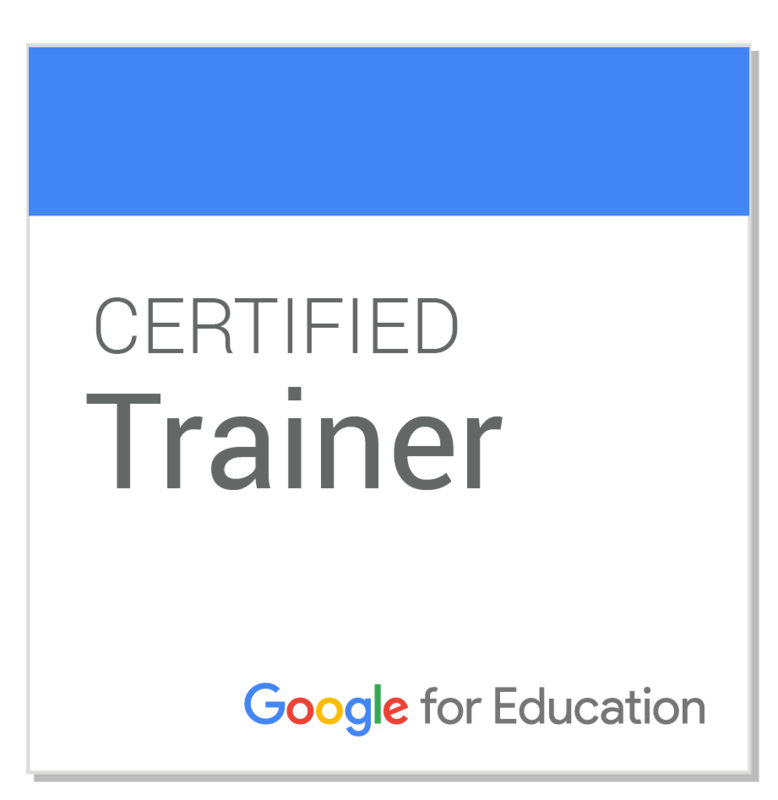 For schools and districts utilizing G Suite for Education, consider hiring a Google For Education Certified Trainer (GFECT) to build an implementation plan for professional development and professional learning networks. For tips, tricks, and current information about educational technology and computational thinking in the classroom, be sure to subscribe to the GFECT monthly newsletter and tune in the to GFECT Blog. The GFECT is your source for all things related to educational technology and computational thinking in the classroom. Sign up with your email address to receive tips, tricks, news and updates.. Thank you for subscribing. You will receive your first newsletter soon!